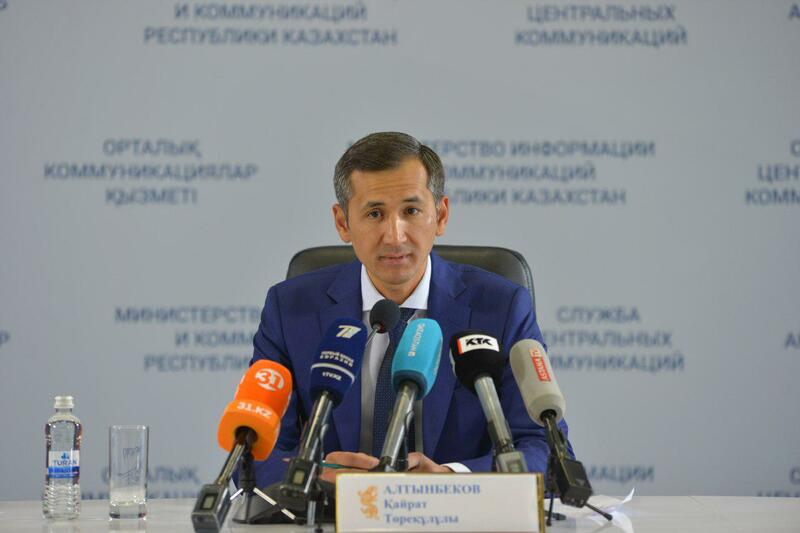 ASTANA – Baspana Mortgage recently launched a secondary housing lending programme providing favourable terms, reported Chair of the company Kairat Altynbekov at a Sept. 11 Central Communications Service briefing in Astana. “The 7-20-25 mortgage programme provides favourable loans in the primary market. Taking into account this fact, our company developed Baspana Hit, a special programme aimed at secondary housing lending. According to the terms of the programme, the initial contribution should be 20 percent of the cost of housing and the interest rate is the National Bank’s base rate of 1.75 percent. Currently, the base rate is 9 percent. This means that the interest rate will be 10.75 percent and loan term is up to 15 years,” he said. Citizens can now contact partner banks of the Baspana Hit programme, which includes the same second-tier banks of the 7-20-25 programme. “Home depreciation and its impact on the cost will be determined by the market. The company and partner banks are not responsible for this issue. Each buyer can resolve the degree of deterioration and the period of construction individually,” he said. Chair of Baspana Mortgage Kairat Altynbekov. 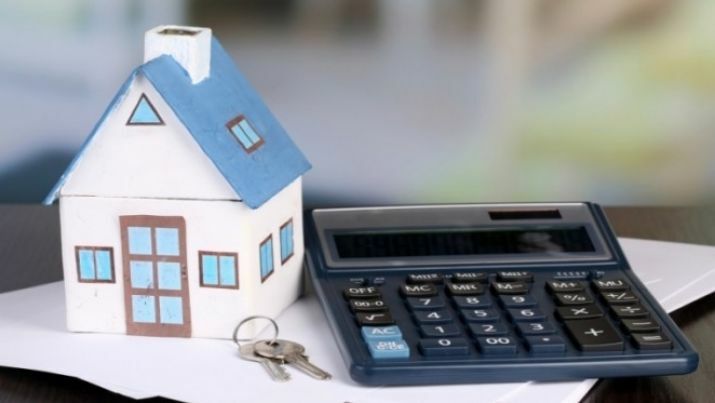 The company feels that this initiative will give an additional impetus to the development of the mortgage market and encourage people to buy a new home. Apartment costs will be the same for the both programmes. It costs 25 million tenge (US$67,200) in Almaty, Astana, Aktau, Atyrau and Shymkent and 15 million tenge (US$40,300) in other regions. 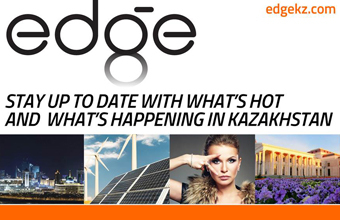 The company will consider allocating 150 billion tenge (US$402 million) for construction to local executive bodies to increase the number of borrowers. Applications for the amount of 27 billion tenge (US$75 million) have been received as part of the home loan programme. The banks have already approved the issuance of about 18 billion tenge (US$48 million). Astana, Almaty and Mangistau show positive dynamics in the growth of lending. Baspana Mortgage developed new options to reduce the financial burden for young families and public sector workers. The local executive bodies will subsidise half the down payment for those categories of the population to reduce the initial contribution. The list of partner banks includes Halyk Bank, Forte Bank, Bank Tsentrkredit, ATF Bank, Tsesnabank, Bank RBK and Eurasian Bank.